A MBP 13 inch of 15 inch for DJing? Thread: A MBP 13 inch of 15 inch for DJing? Hey guys I'm gonna buy a Macbook pro pretty soon, I want to use it both for school work and for DJing but I'm still deciding what size I want. I'm looking for people whom have experience with Macbooks to tell me what works best. My choice would either be a normal 15 inch, or a retina 13 inch. What would you guys recommend for me? Is 13 inch enough screen space? Personal opinion 13" is the way to go. No problems with 4 deck display and easier to carry. Always remember, people would rather see you doing your thing than look at the lit apple logo on a laptop - smaller is better. If got the 13 incher, not sure if it would be OK, but I would seriously look at an 11" Air next time I'm buying. I've used a 13 inch since 2011. 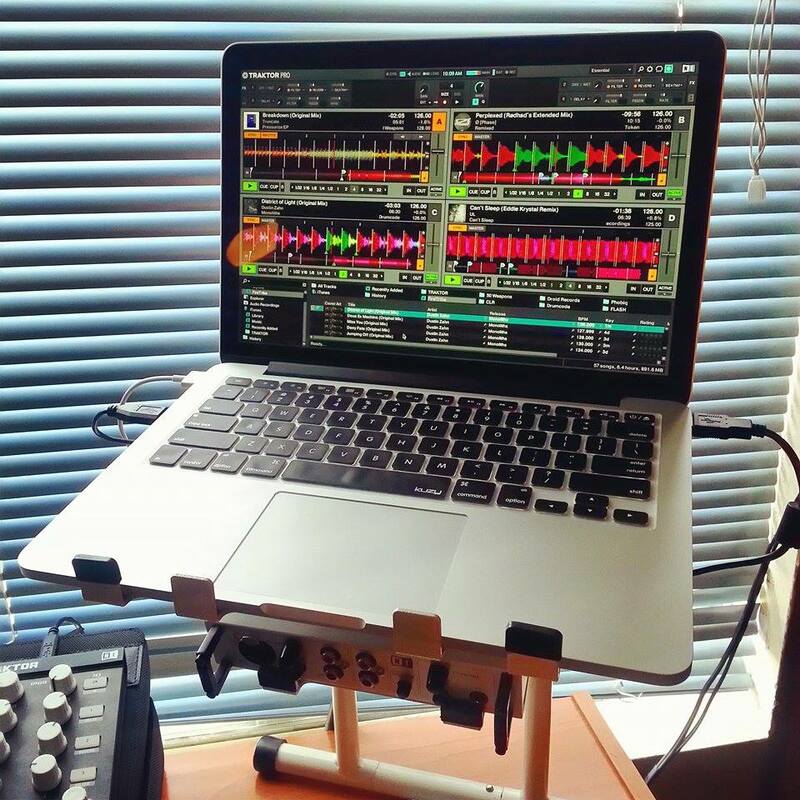 I would like a 15 inch retina, but the 13 inch is great for portability and it has been fine for Traktor. There's no way I would go for an 11". That, I think, would be too small for my preferences. I prefer a 15" for the screen real estate. Buddy has a 13" that I've used before. Totally doable, just prefer the 15. This is a very personal thing and you wont know until you try it. I have a 13 inch MBP with Retina. 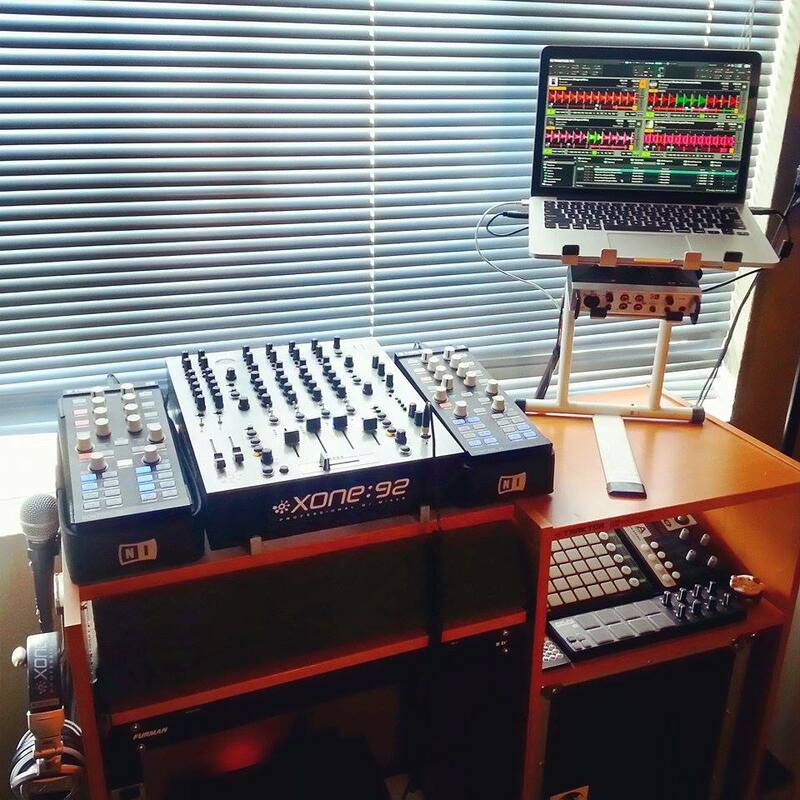 At the second to highest display setting, Traktor looks perfect with 4 decks. I'd go with the 13' retina. The 15' is just a little long in the tooth being 2 years old, slower (if dual core) lower resolution, less battery life and a PITA to carry round at around 1kg more. I worked on the non-retina MBP 13' as my sole computer until last december and honestly every other computer started to feel "too big" after a short while. I always say bigger is better considering I use a 22" all-in-one. with that said. I am thinking its time to sell it and go for a MacBook myself. The reason I bought it was because its touch screen and I thought it would be cool to use that capability but you have to make the resolution ridiculously big for it to work without touching the other buttons around it and I considered returning it when I first got it but I kept it and have been using that for the last few years. People do come up and think it looks pretty cool but as mentioned above, you have to look to the side to see the crowd and they definitely can't see me. I just liked being able to see my song list on the screen, that is the reason I wanted as big as possible. I have an 18" Toshiba lap that I used before this that I am transitioning back to before I go for a 17" MacBook. I don't see any difference when it comes to carrying a 17" or 15" or a 13" not like the monster I carry around now and I still always have my 18" Toshiba as a back up. I carried crates of records, a few computers is not a big deal to me. Give it a few days..the rumour mill is telling us the 15" retina refresh is imminent with 16GB base ram and processor speed bump. Size does not really matter.. if you want slightly more real estate go 15" if you want better portability go 13"